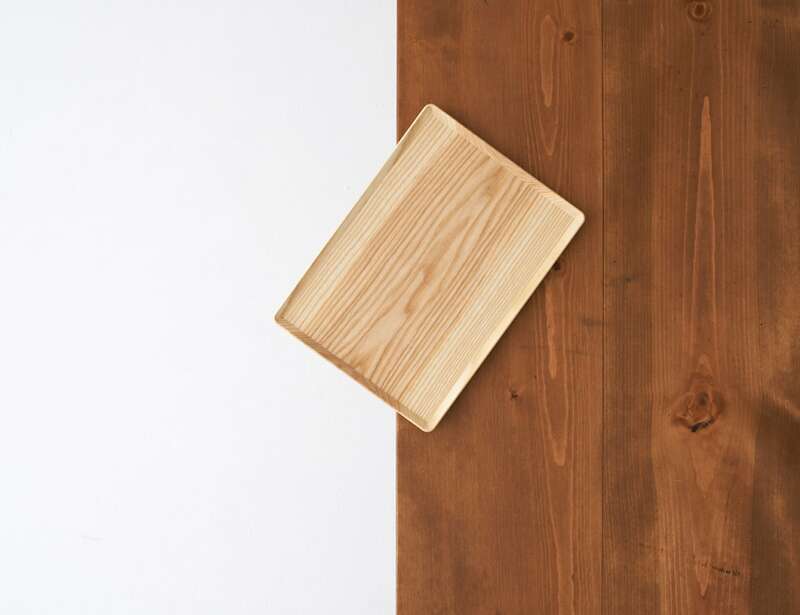 Add a unique accessory to your table with the YOY Protrude Minimalist Wooden Tray, which looks like it's going to fall. 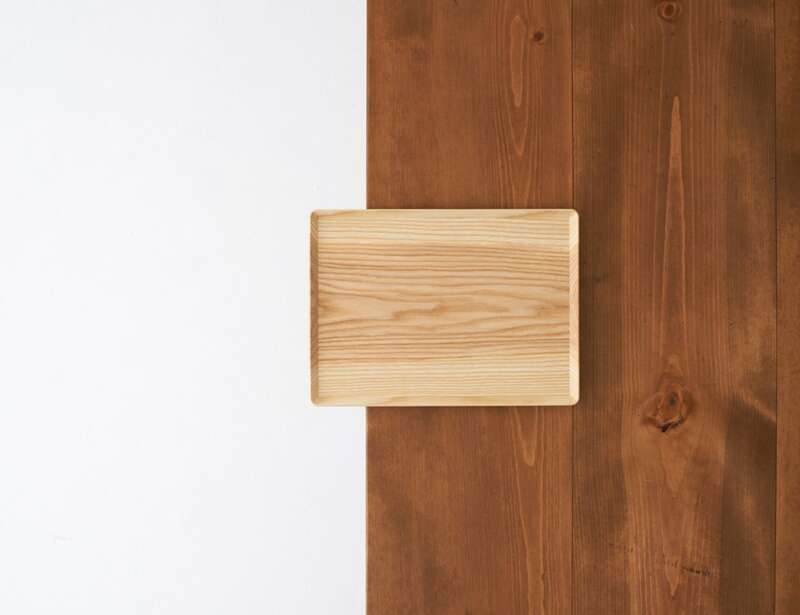 Add a unique accessory to your table with the YOY Protrude Minimalist Wooden Tray. 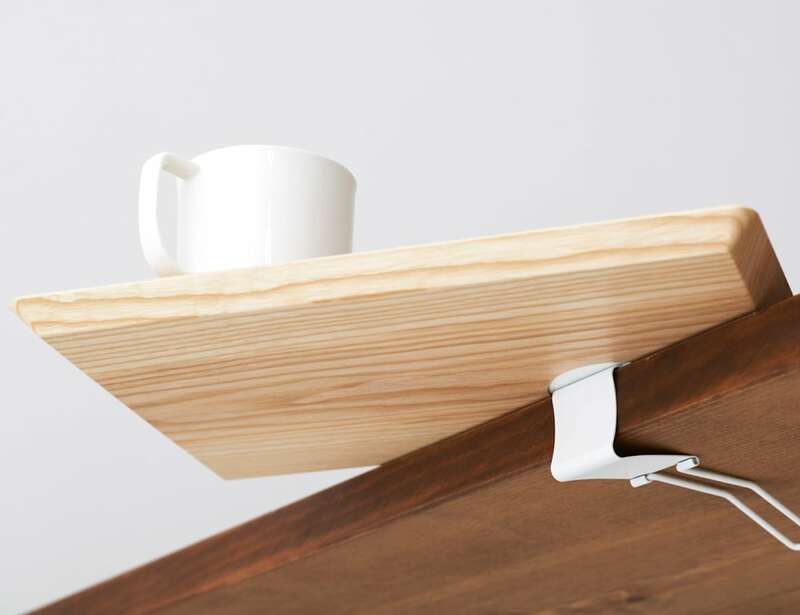 Featuring a simple design, this tray looks like it is going to fall. 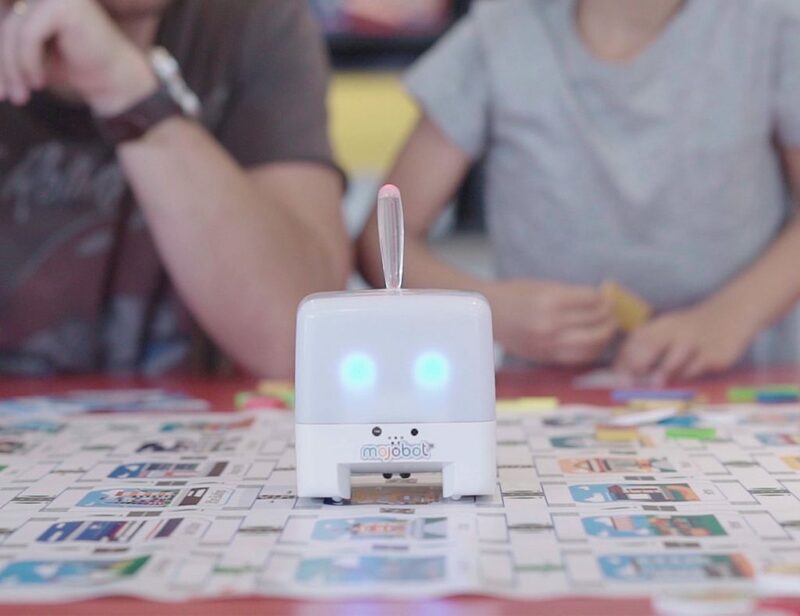 In fact, a clip is used to fix the Protrude Tray to the tabletop. In addition, you can position the tray at any angle that you want. 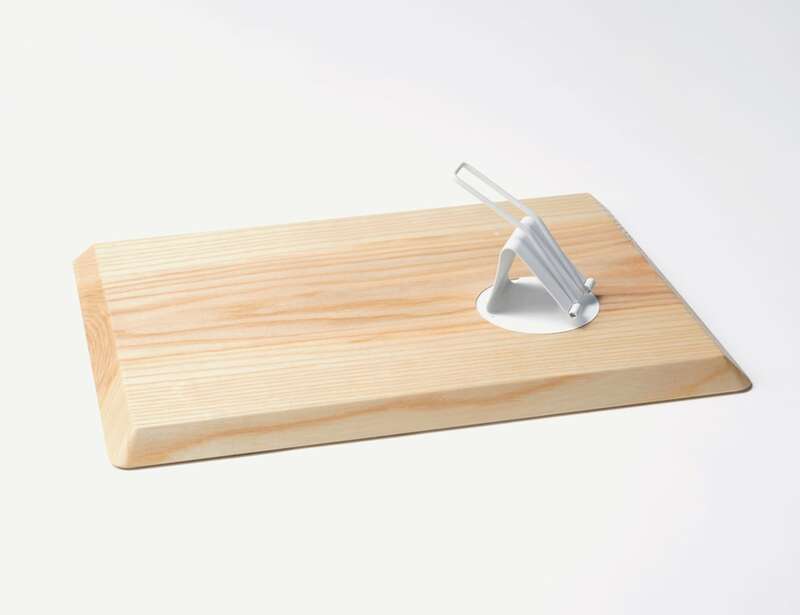 Simply attach the tray by sandwiching the clip right onto the surface. 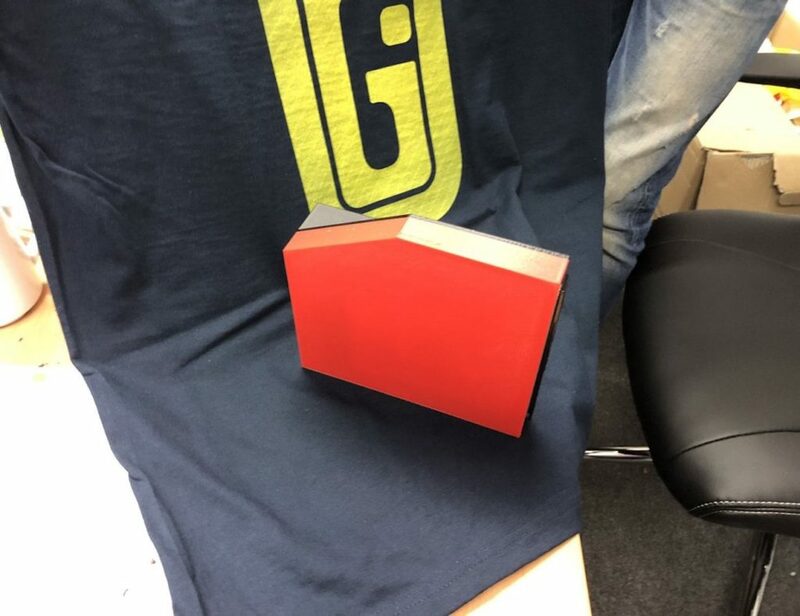 You can rotate the tray once it is secure on the table or desk surface. 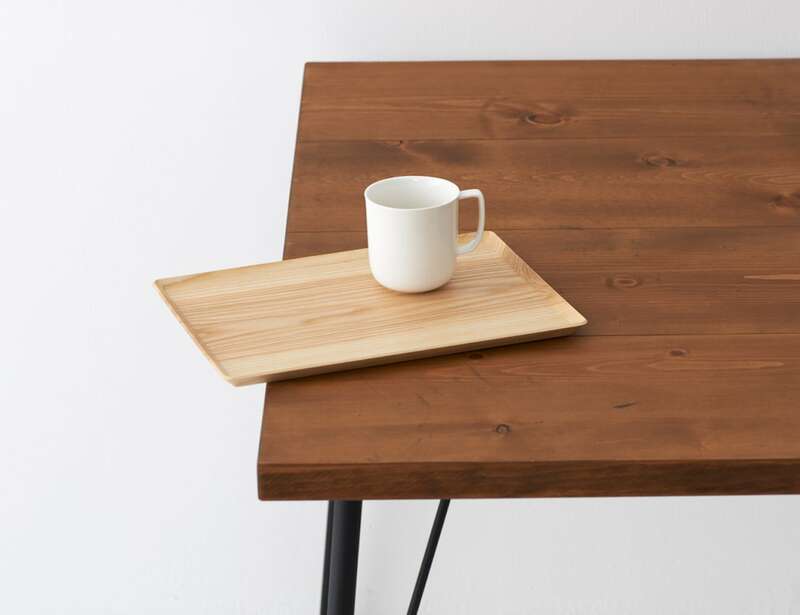 Just the size of an A4 paper, the minimalist wooden tray is ideal for holding your coffee, stationary and more. 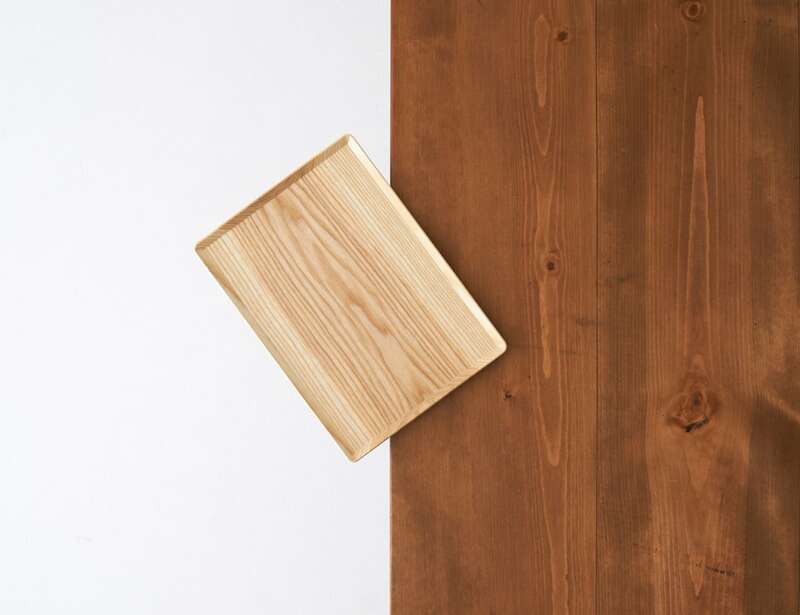 Moreover, the tray provides slightly raised edges to keep your belongings from sliding off. 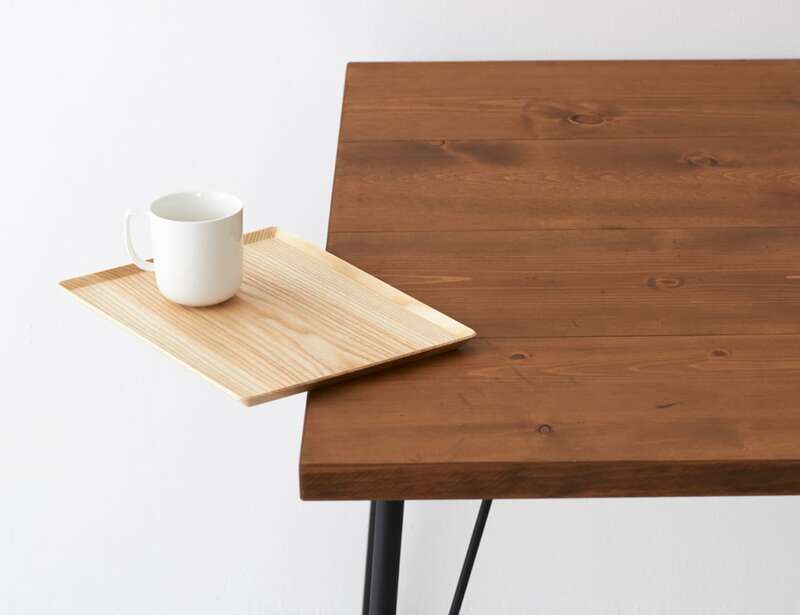 Made from stainless steel and wood, the Protrude Minimalist Wooden Tray holds your items in a cool way.